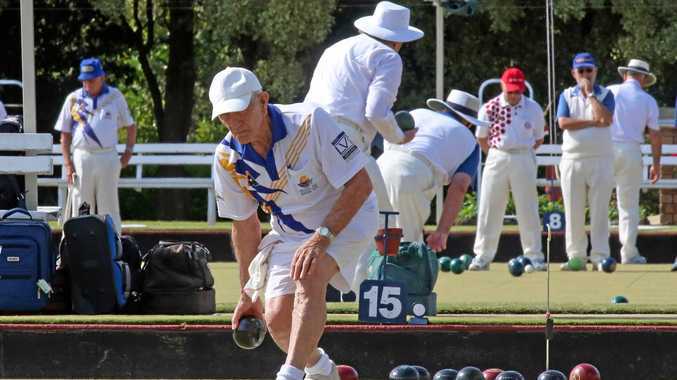 BOWLS Far North Coast Zone 1 pennant play-offs will be contested this weekend with the winners earning passage to the state finals at venues across New South Wales in August. Grades 1 and 2 will play their finals at the Ballina RSL Bowling Club tomorrow from noon. The Grade 1 winners will contest the State No 1 pennant finals at St Johns Park and Cabravale Diggers in Sydney from August 4-6. Tweed-Byron District club Kingscliff will take on Northern Rivers' Casino RSM in the top grade final at Ballina RSL. In the No 2s, Tweed- Byron club Condong, which bore the brunt of flooding earlier this year, will play Northern Rivers' Lismore Heights. Heights has had its own problems over the past few years. 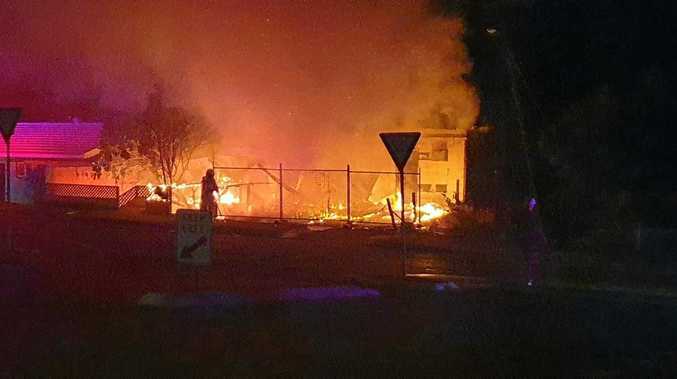 The club was closed after a decision by the Lismore Workers Club in 2013 to cease operations. Lismore Heights bowlers have worked hard to re-establish themselves and are now in the No 2 Zone 1 pennant play-offs. Last year they claimed the No 5 flag at Zone 1 level. The winner of the No 2 Zone 1 pennant will play off against the 15 other zones at the Wagga Rules and Wagga RSL bowling clubs from August 4-6. Grades 3 to 7 Zone 1 pennant play-offs will be hosted by the Tweed-Byron District the following weekend, May 27-28.